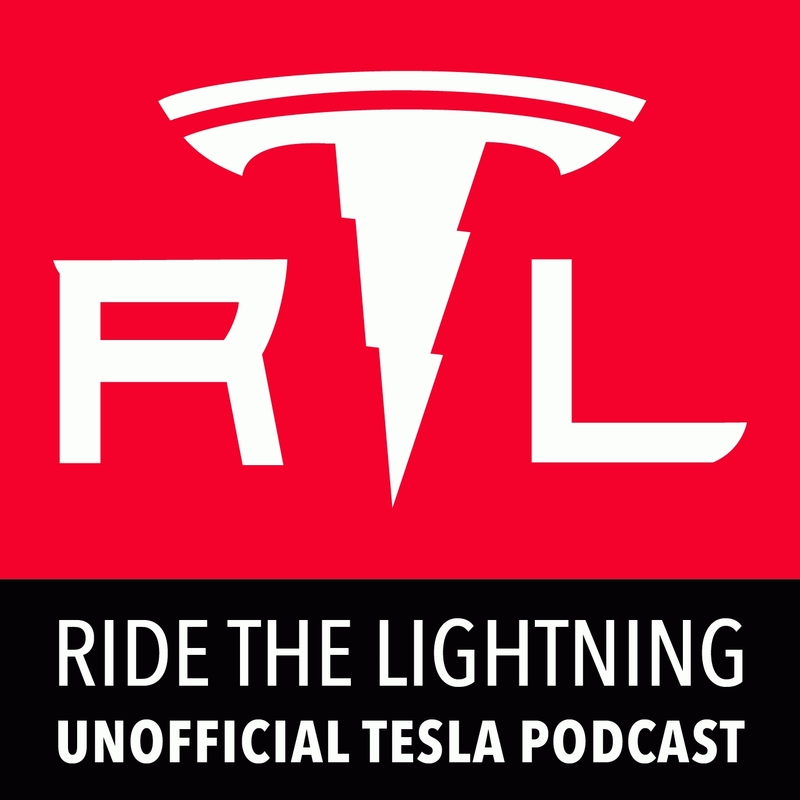 In the spirit of rounding up all of the great Tesla related podcasts out there, we’re happy to be incorporating a fantastic weekly news summary of all things Tesla by way of the Ride the Lightning: Tesla Motors Unofficial Podcast. Tesla community veteran Ryan McCaffrey covers everything happening with the Model S, Model X, Model 3, Gigafactory, and more. 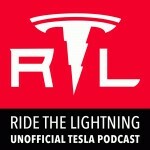 Show description: It’s episode 29, and it’s about the Radio Flyer Model S toy for kids, Summon’s new features, and the Koch Brothers anti-EV crusade that HuffPo reported and Elon tweeted.